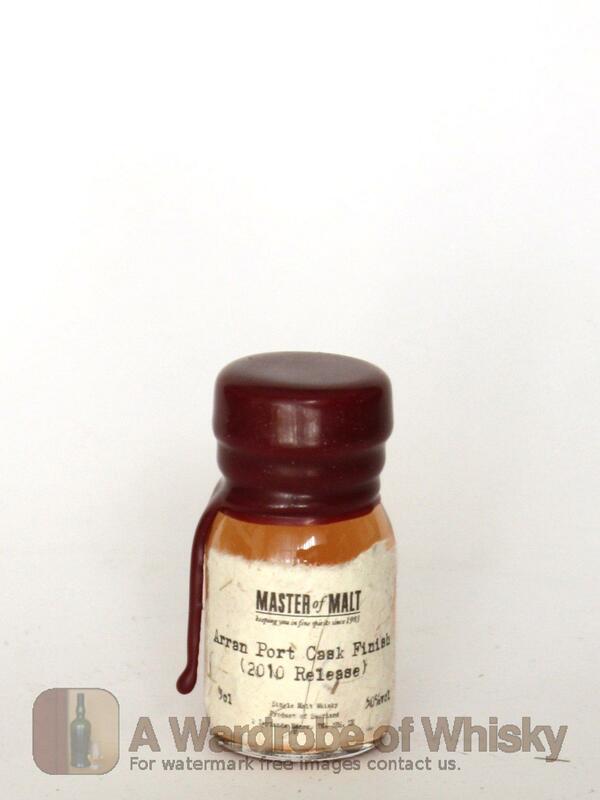 Island Single Malt Scotch Whisky Distillery Bottling 70cl / 50% Vol One of Arran's new, more permanent finishes that is designed to flesh out their core range as it settles down for the next few years. This is one of the better finishes they have come out with in recent times. Sweet, fruity, nutty and nicely balanced with the spirit.